Home & Business Technology Service Professionals. call for immediate assistance : 303-503-5958. We can help with servers, clouds, networking,data recovery, infrastructure, planning, hosting, email, workstations. 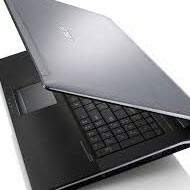 LapTop Repair DCJack,LCD Repair/Replace. Free Diagnostic. 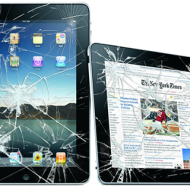 We Repair iPad 1-2-3-4 & iPad Mini: iPad Repair, WiFi and 3G, 4G models. 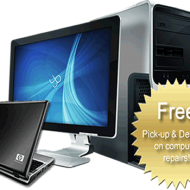 Provides IT diagnostics, optimization and desktop-computer/laptop repair. 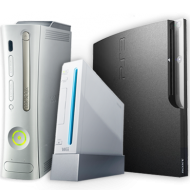 Creative Technologies llc. is dedicated to providing first-class Laptop Computer repairs support for the businesses that want to increase productivity and profitability. With Network Services that is designed, created, and implemented according to your unique business processes, paired with a 24 x 7 U.S. help desk, so you can get back to what you love running your company. Our technology solutions can allow you to spend less time worrying about technology solutions, or laptop, computer repairs and focus more time on running your business. 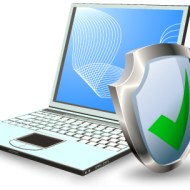 Many businesses find it challenging to deploy, maintain, and protect their technology. Whether you are looking to keep technology costs predictable, avoid unexpected problems, communicate more effectively or make a plan for business continuity,A Creative Technologies llc. has a solutions for you. 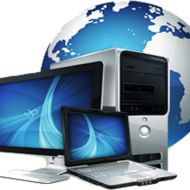 We are a local Computer Repairs Services provider and cover the following Areas. We provide comprehensive Computer – IT Support solutions for Home and Business. – Cracked LCD or Glass? Water damage?